is the newest hoist. Completely new Fixes all the problems that had been made of the first version. To get the best pulleys. The price is not difficult. The price is not very expensive, but the quality of the material. Call it a full. 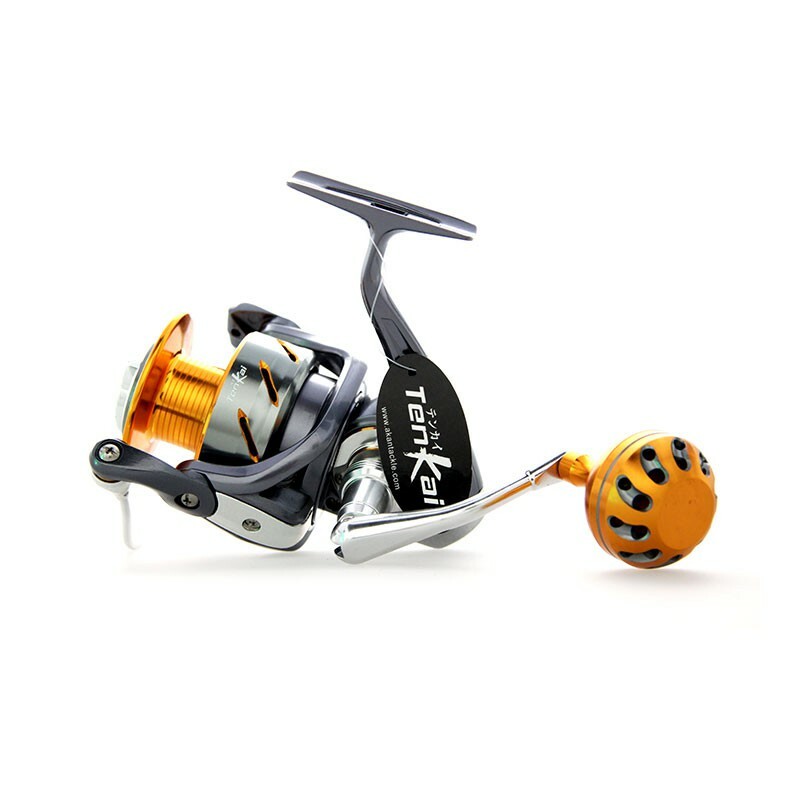 Ideal for fishing, boating and big fish, both jigsaw with pop / brake / big axis, and also play with salt water.